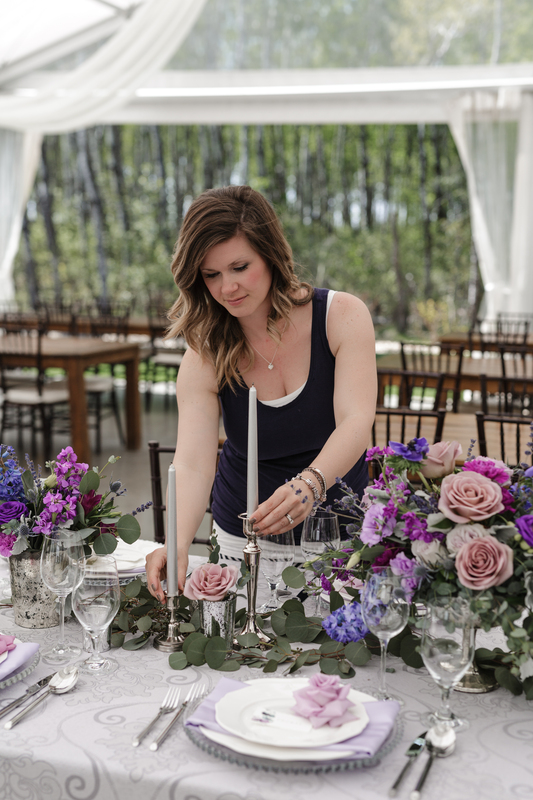 Ashley Friesen is the Winnipeg Wedding Planner behind Ashley Brooke Weddings and Events. 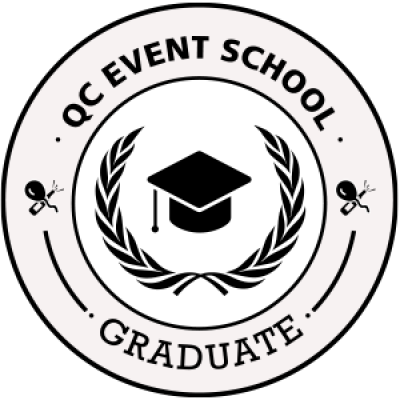 She is a certified International Wedding Planning Professional and went to school at QC School of Event and Wedding Planning. Ashley Brooke Weddings and Events would love to make your dream day become your reality and ensure that it goes off as smooth as can be! The Ashley Brooke team can help with everything from styling your Winnipeg wedding to wedding consulting and even planning your whole wedding from start to finish! Please take the time to look through our Inspiration gallery and Blog to see our recent work. 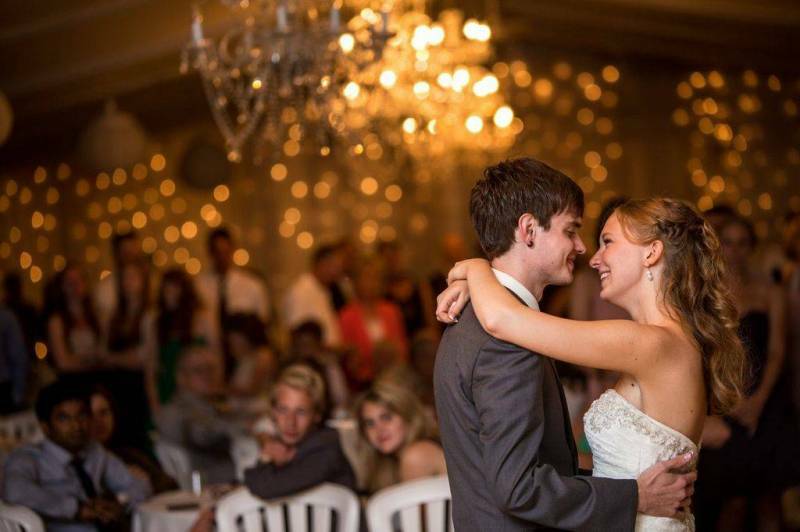 "The smartest decision we ever made in regards to our wedding was hiring Ashley Brooke Weddings for day-of coordination. Not only was Ashley professional, but she was extremely organized, helpful, and full of ideas and knowledge. Planning our wedding was such a large task and we could not have done it without her. Prior to the wedding day, she met with us many times to discuss all the little details and make sure everything was executed perfectly. When we showed Ashley the stacks and stacks of decor that she would be setting up in only about two hours right before the ceremony and reception, there wasn't a doubt in our minds that she was the right woman for the job. We trusted her ability to make quick decisions and solve any issues that may arise. Our wedding day was stress free, beautiful, and maybe even perfect. We have Ashley to thank for this, because she allowed us to truly relax and enjoy ourselves. Thank you for being such an important part of our very special day!" "One of the best wedding decisions we could have made was having Ashley from Ashley Brooke Weddings and Events as our wedding coordinator. 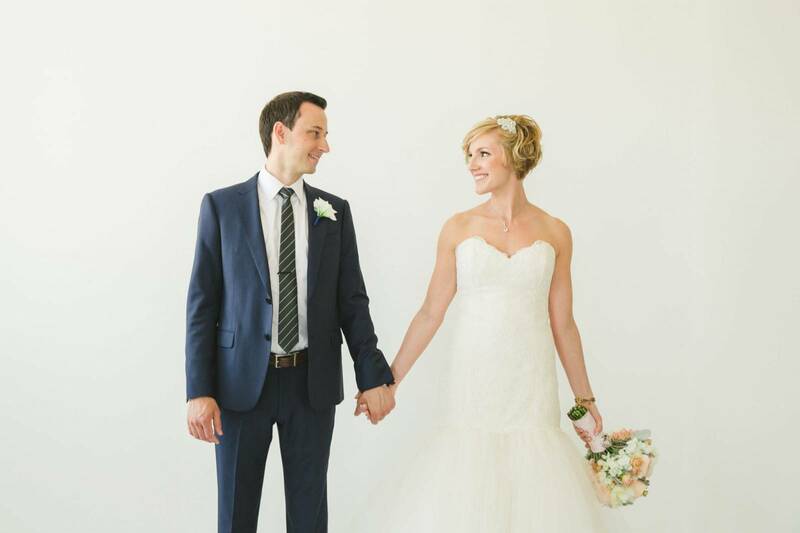 Ashley met with us at various stages of our engagement and helped us plan the perfect day. She really took the time to get to know us and our vision for the day and then carried it out perfectly. We were so thankful to have her encouragement, ideas, and help along the way! She was a wealth of knowledge and information about all things wedding, keeping us in our budget the whole time. Having Ashley on the day of the wedding made a huge difference. We didn't have to worry about a thing - she was very organized and coordinated everything from the first look, made sure all the wedding party and our families knew what was going on, and make sure we were on track the whole time. Her help was invaluable, and every single detail was taken care of. It was so nice to be able to just relax and enjoy the wedding day, party with our friends and family, and not have to think about anything else except that! When we look back at our wedding day, we are SO glad hat we had a wedding planner. There are so many details and things to remember when planning a wedding that it's inevitable that something will be missed but having an organized wedding coordinator to help you out eliminates this stress and enables you to kick back and just enjoy being a bride! We can honestly say that we had the perfect wedding day and we wouldn't change a thing!